What are the signs my relationship is toxic and unhealthy? 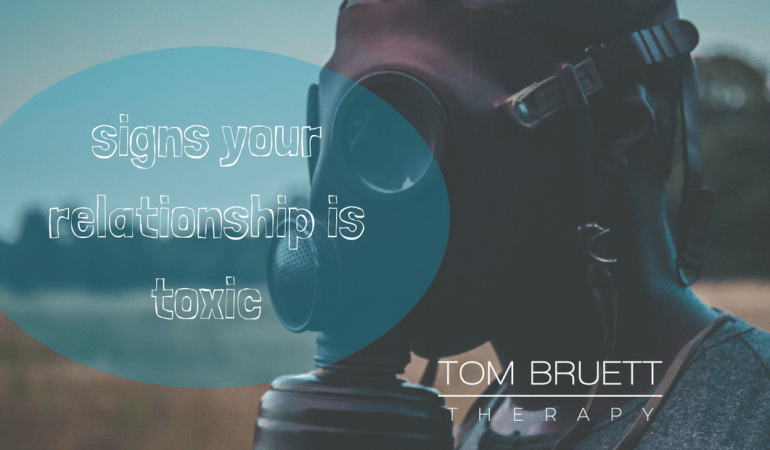 A toxic relationship can have severe negative effects on your physical and mental health. If you’re in a relationship and struggling, that can be scary and overwhelming. There is hope and you can make changes that will make a difference in your life. We’ve all heard people comment about relationship problems. But what makes a relationship toxic? Here are some warning signs people in toxic relationships will sometimes say. I feel like I’m walking on eggshells. I can’t be myself. Everything turns into a fight. I’m becoming more and more isolated and unhappy. It’s hard to know if the problem is me or my partner. Everything is confusing and nothing makes sense. Sound familiar? You may be in the middle of a bad relationship. There have been a number of studies conducted that link bad relationships to poor mental and physical health outcomes. In the Whitehall II study, a clear link was discovered between poor close relationships and negative outcomes in terms of heart health. In the Harvard longevity study, men who were happily married lived longer and had less disease than those who were single or in poor close relationships. Relationship distress can cause all sorts of negative health outcomes like increased blood pressure, anxiety, depression, a weakened immune system and chronic stress. For a long time we thought married people lived longer. That is not exactly true. 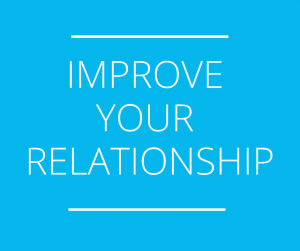 The research shows that people in relatively good relationships live longer. It’s not enough to just be in relationship with someone. The stress of a bad relationship can take it’s toll. Not every relationship is perfect and of course there will be fighting and periods of conflict in any couple. But there is a difference between living in a constant state of relationship distress and having some conflicts that can be improved. There is no respect in your relationship. Your partner doesn’t value your opinions or feedback. Sometimes this can progress to the point where your partner is putting you down or being cruel to you. Things have gotten physical. This could mean that you’re physically fighting or destroying property. Once a relationship has gotten to this point, seek safety and find professional help. You’re becoming isolated from your friends and family. This can happen subtly over time or all at once. If your partner doesn’t make room for the important people in your life, they’re not making room for you. You can’t be yourself. If your partner is putting you down or not celebrating the things that make you unique, that should be a warning sign. You have long, drawn out and draining arguments. All couples have conflict, but if your fights are lasting hours, days or weeks this is a problem. You don’t have to live in constant relationship distress. You feel like you’re being controlled. Nobody has the right to control you physically, mentally or financially. A relationship should be equal and both people should have equal input and value. You’re constantly being threatened with a separation if you don’t comply. This is text book emotional manipulation. While it can be tempting to threaten to leave in the heat of a conflict, that only increases the insecurity in a relationship and keeps the bad cycle in place. You’ve lost all hope. Without hope depression can sink in. If you’ve reached the point where it seems hopeless, you need more support. If you feel that you or your children are in danger, please create a safety plan and call for help. The National Domestic Violence Hotline has an online chat feature as well as a hotline for support. Intimate partner violence is very serious and it’s crucial that you reach out for more support. After reading the information above, you may have a better idea about whether your relationship is toxic or not. If some of the ideas above resonated with you, seek support from a couples counselor or individual therapist. If you aren’t ready to seek support from a counselor or therapist there are other options. You can reach out to family members, a good friend, your primary care doctor or a support group. While you may decide to leave the relationship, it’s also ok if you’re not ready for that. Leaving a marriage or long-term relationship is a big decision and it makes sense that you want to explore all options before giving up. But you don’t have to do it alone and you deserve support! Take care of yourself.